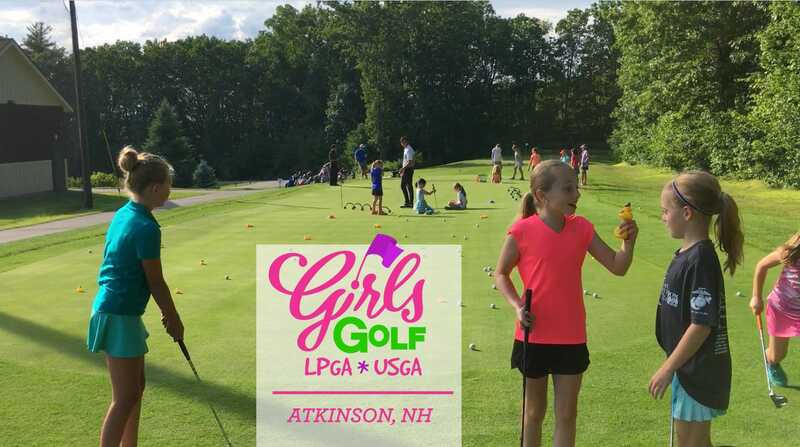 Girls Golf Program – CHRISTINA RICCI MORE PARS! 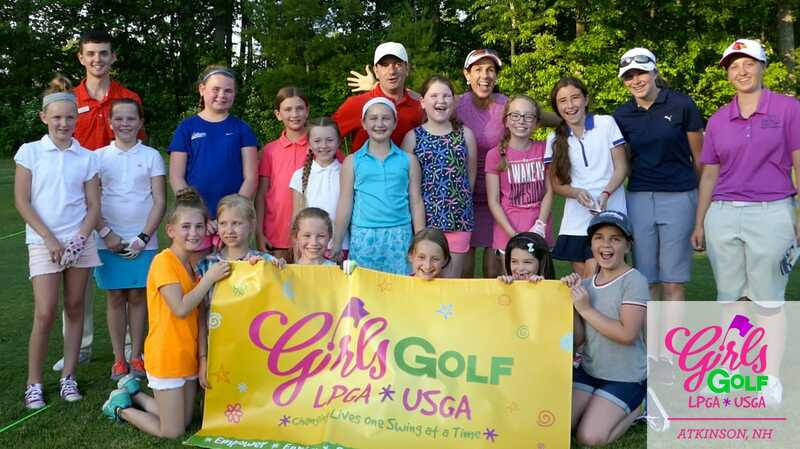 2018 LPGA*USGA Girls Golf program at Willowcreek Golf Academy. 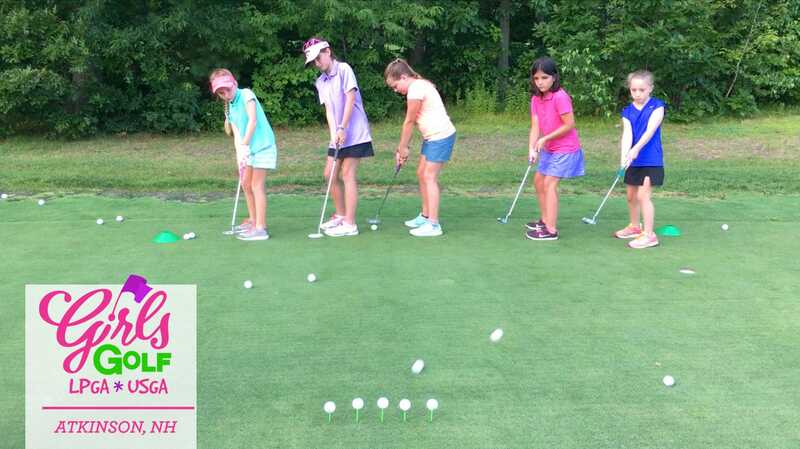 The program will be offered on Mondays during the summer! 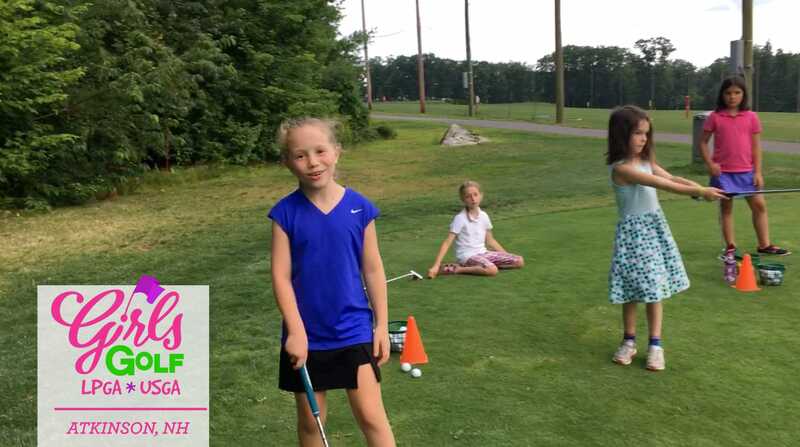 ABOUT LPGA*USGA Girls Golf (Girls Golf) is the only national junior golf program that specializes in providing girl-friendly environments for juniors to learn the game of golf. 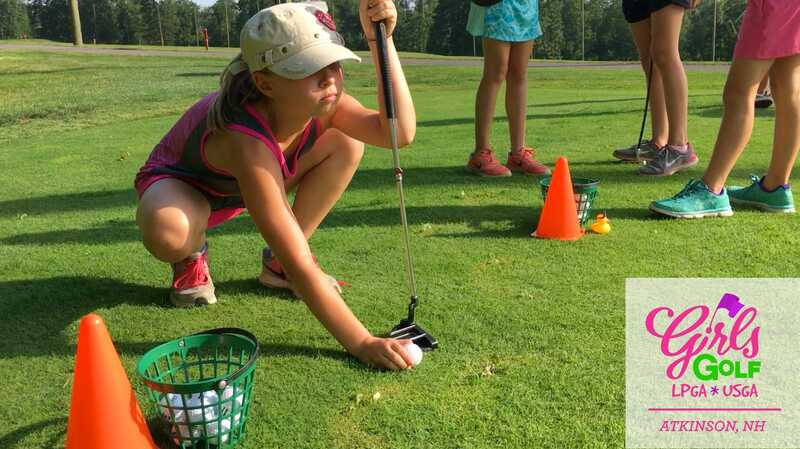 We’re the experts in making the game of golf fun, and we teach more than just stance and swing; we teach girls valuable life skills like confidence and perseverance. 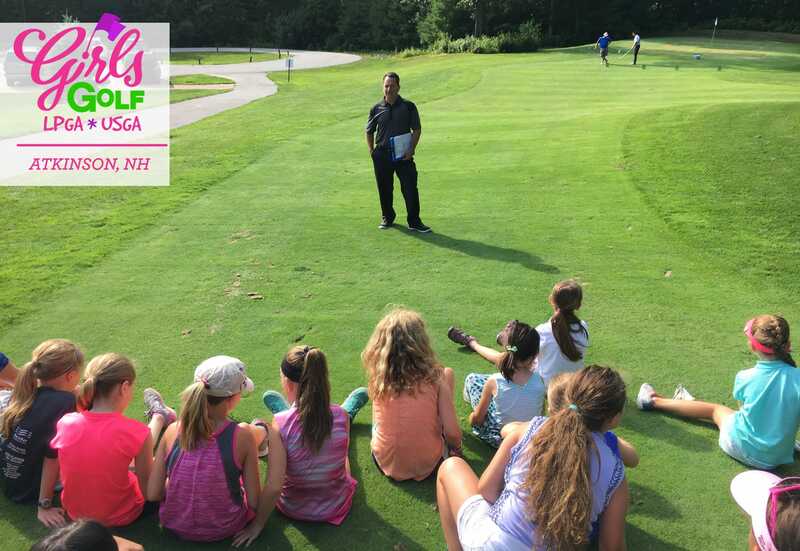 Each of our 300 Girls Golf sites help prepare girls ages 6 – 17 for a lifetime of enjoyment of the game while also inspiring them to feel confident, build positive self-esteem and live active and healthy lives through The Five E’s of Girls Golf. 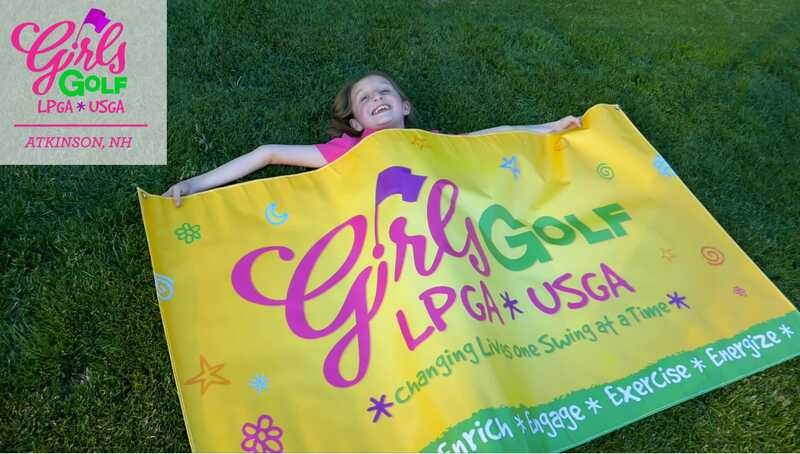 We have room for 16 participants so please sign up as soon as you can so you do not miss the fun! 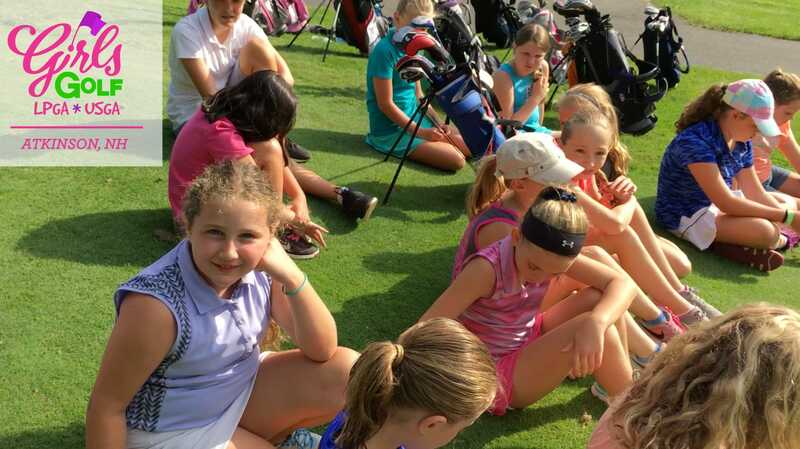 I have been playing golf since I was 6 years old. 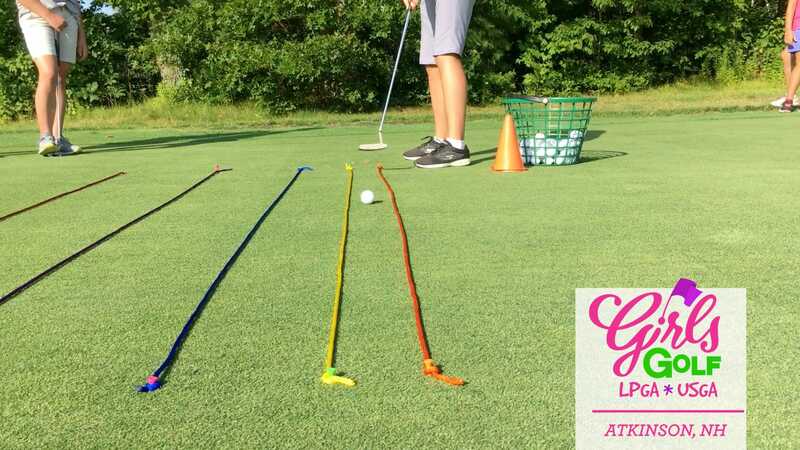 Every summer, as a child, I would spend 12-14 hours a day at the golf course developing my skills, having fun, competing and learning valuable life lessons through the game of golf. 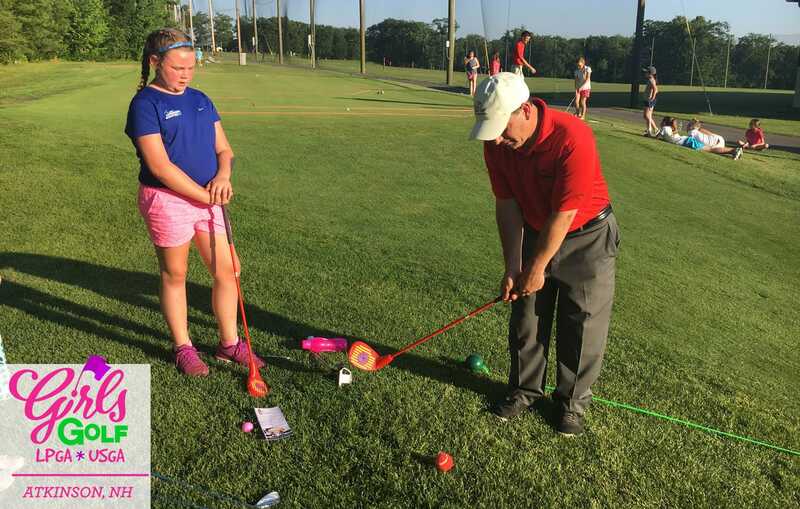 Over the past 40 years my passion for the game has only grown. 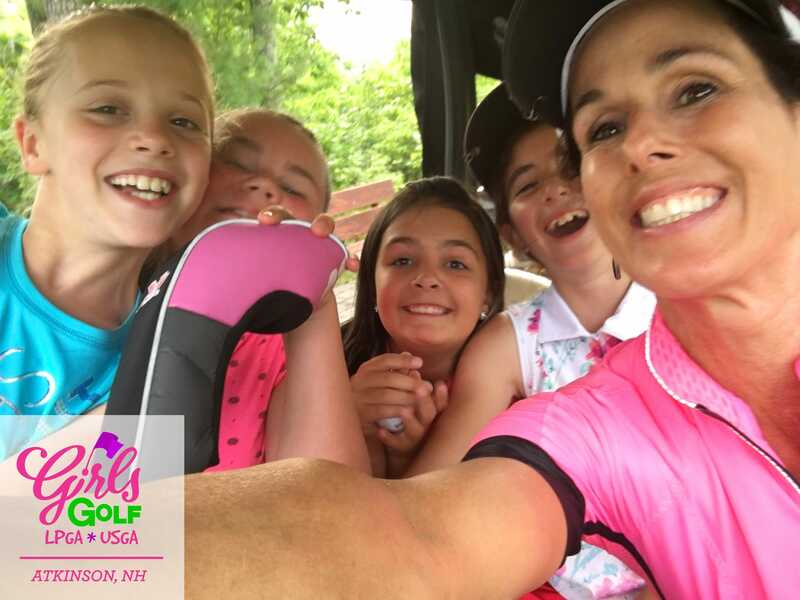 Teaching the game of golf allows me to fulfill my personal mission which is to make a positive impact on someone’s life every day. 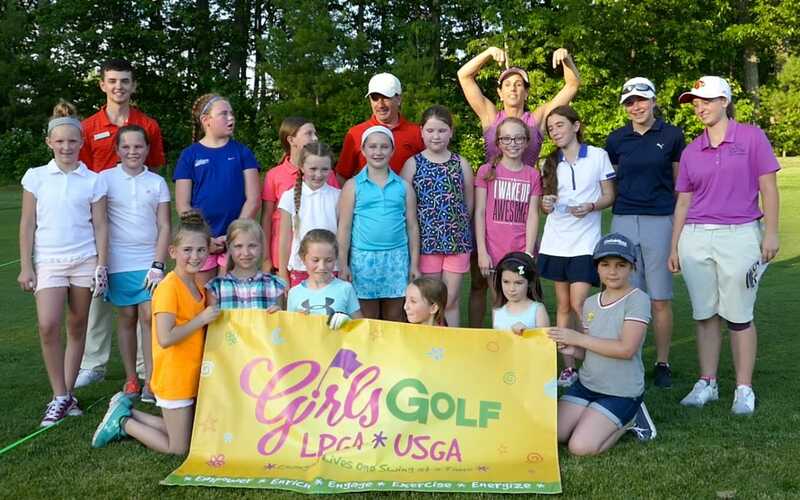 Spend time with lots of awesome girls! 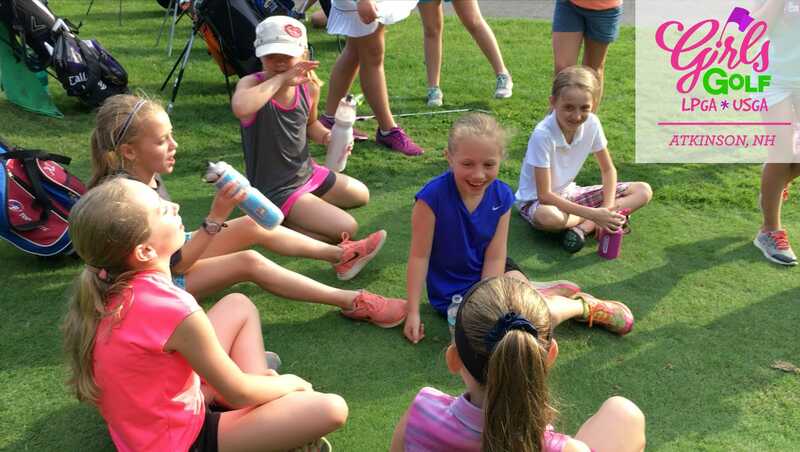 Our girl-friendly golf programs make learning the game fun, social, and less-intimidating for girls who are just starting out, or want to play with other girls who share their interest in the game. 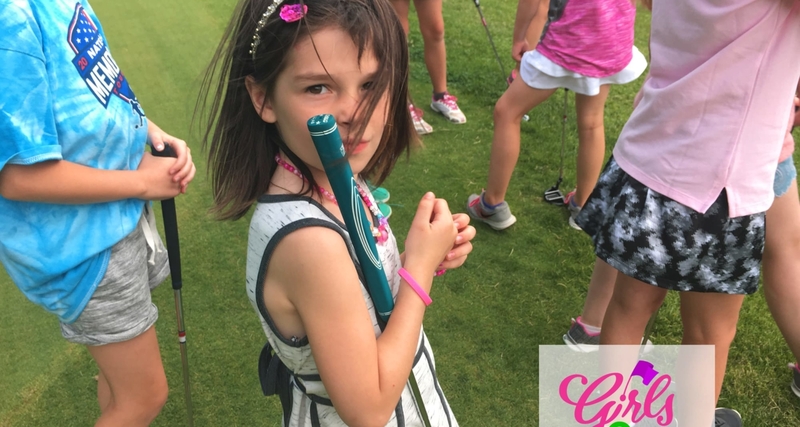 We believe girls can do anything they set their minds to, which is why we teach them more than just the game of golf, we inspire them for the game of life too. 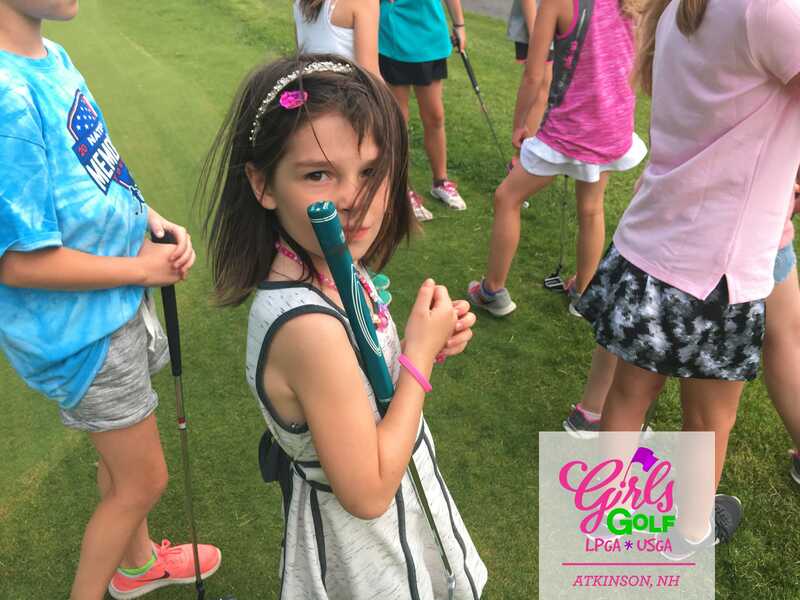 We strive to teach and retain young girls in the game by looking for THEIR points of entry into learning and enjoying the sport, which sometimes means putting down the 7 iron and creating time for fun games and activities that catch their attention. 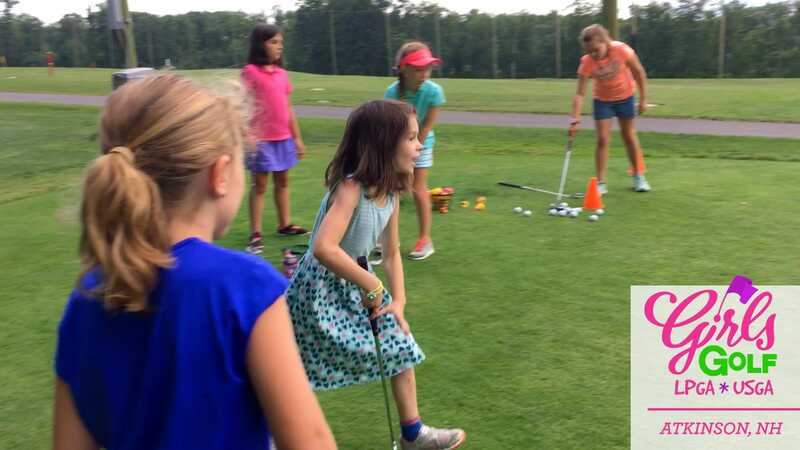 Often we’ll cut the drills short to throw a golf fashion show, pizza party, water balloon toss . 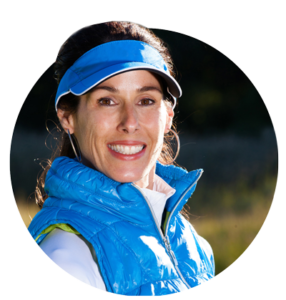 . . the list goes on and on. 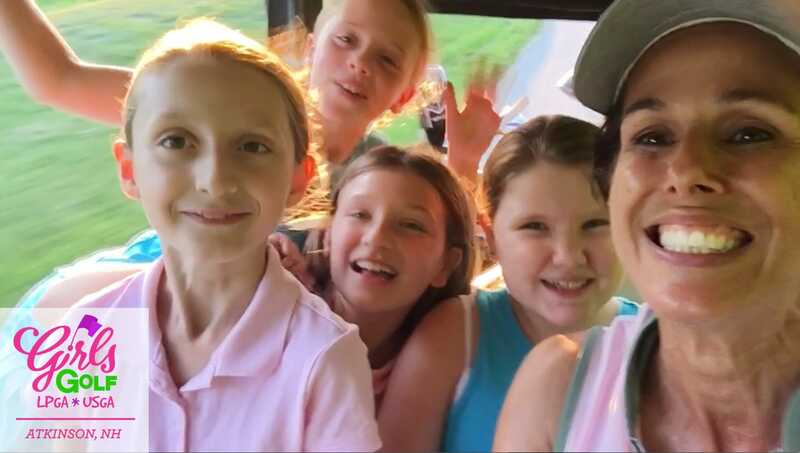 We’re not afraid to have some fun and take a few detours along the way! 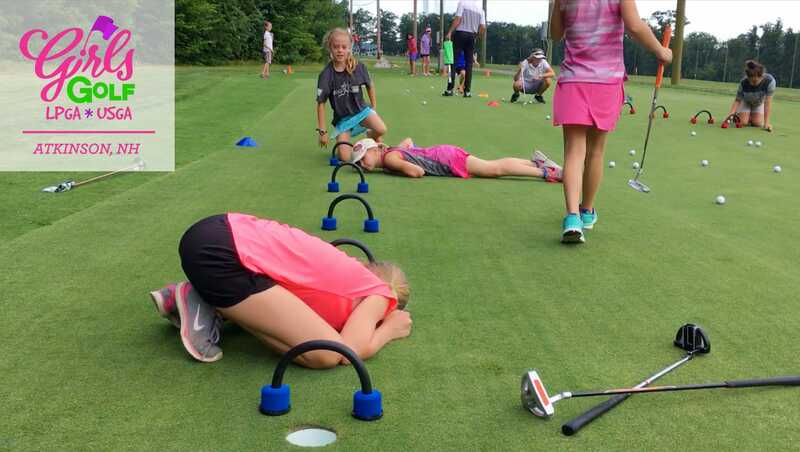 Check out these awesome girls having fun on the day of the solar eclipse! 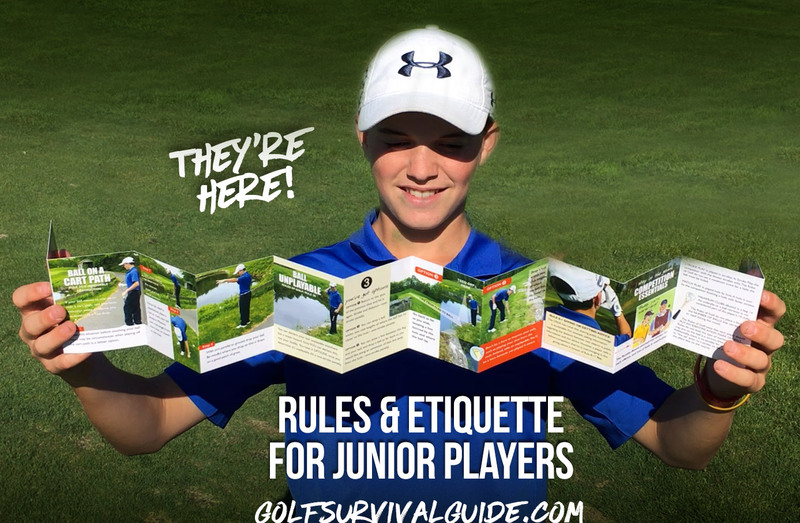 More Pars Pocket Guides for Junior Players! 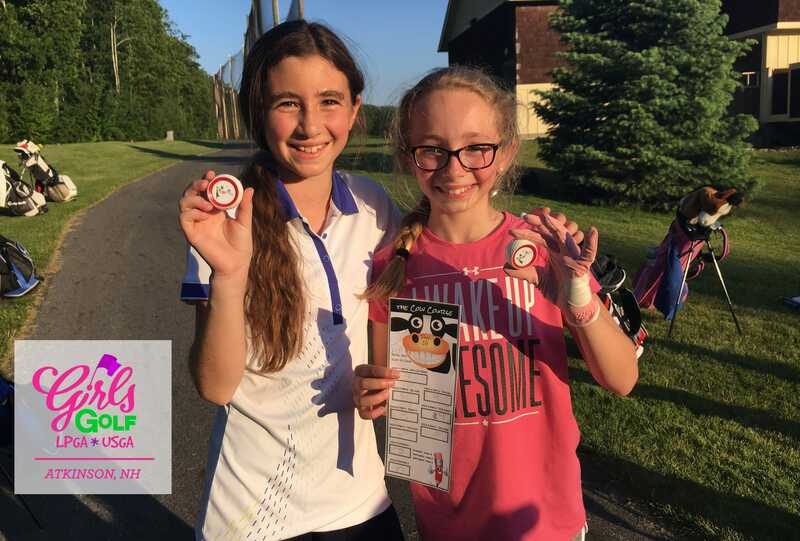 Girls Golf Program participants Teagan and Delaney share the rules and etiquette of the game. 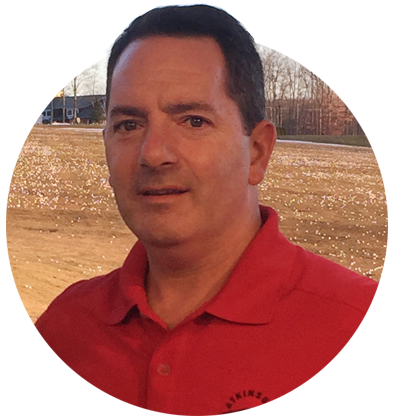 Plus, meet Evan! 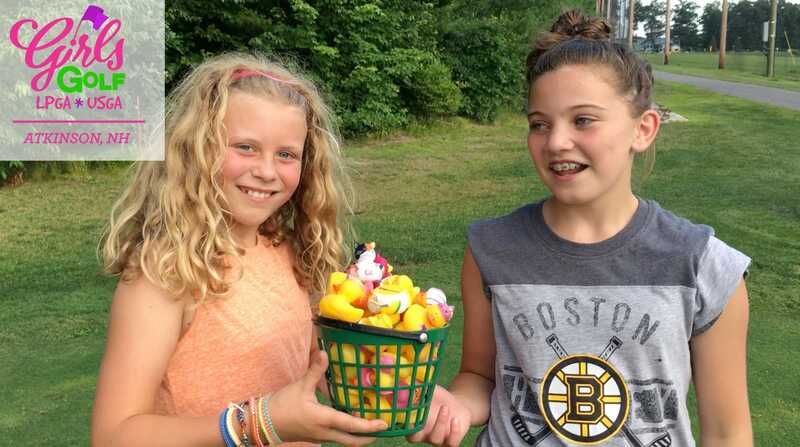 He is an awesome young player. Expect to see Evan on Tour!